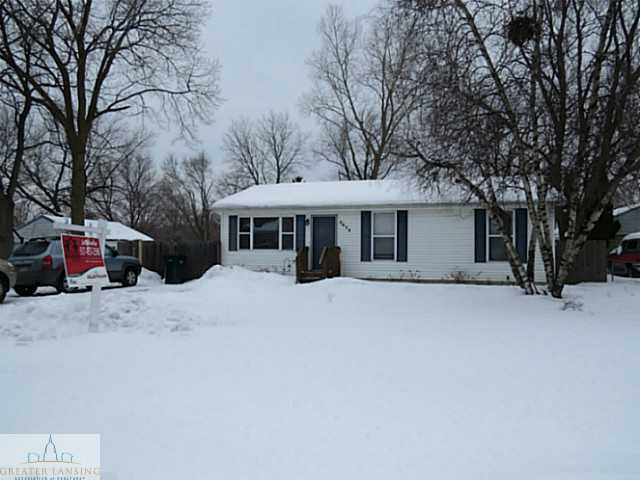 This move in ready Lansing ranch is perfect for first time homebuyers or those looking to downsize! This Valencia Blvd home features 3 spacious bedrooms and 1 bathroom. The main level also features newer hardwood flooring in all 3 bedrooms, hallway, and living room, spacious kitchen with many updates, and attached dining room with glass slider providing access to the large back deck. The partially finished lower level provides plenty of storage space, a family room or rec room, plus a bonus room. But wait! That’s not all, this home also has a 2.5 car garage and is situated on a large fenced in lot! This home is truly a must see! For additional information and photos on this property click here! Posted on February 21, 2014, in All Other Listings. Bookmark the permalink. Leave a comment.